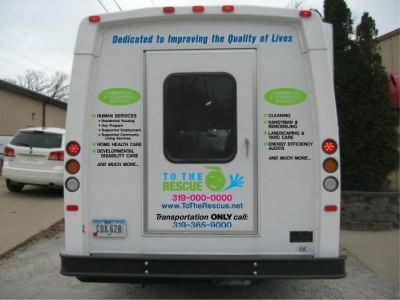 To The Rescue provides professional and personal home care when you need it. Our team of professionals understands your needs. We deliver home health care in the comfort and safety of your own home. The staff at To The Rescue offers skilled nursing and physical, occupational, and speech therapy. 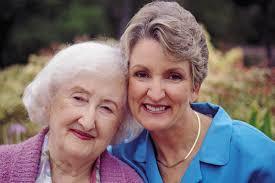 Our experienced and caring home health aides and homemakers will help with all your personal care and home care needs. To The Rescue provides industrial, retail, commercial, and professional cleaning services. We offer comprehensive services for customers of all sizes — from Fortune 500 companies to local start-ups. We stand behind all our work; all our work is guaranteed. Customer satisfaction is the centerpiece of our service. So when dependability, experience, and expertise matter, hire To The Rescue. 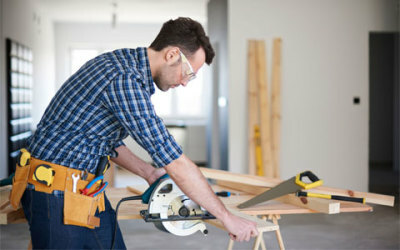 PRK Construction and Remodeling, Inc. has been in business since 2005 and offer a wide range of services for residential and commercial customers in the Greater and Surrounding Cedar Rapids area to help maintain, restore, remodel and build homes and businesses. At To The Rescue , we provide safe and reliable door-to-door transportation services. Close to home and beyond. Our customized plans for groups and individuals take you wherever you need to go. Whether you need a ride to work, the grocery store, a doctor’s appointment, a business meeting, or a family event, we are here to serve. You’ll appreciate our well-maintained and comfortable fleet of vehicles. We are licensed, bonded and insured. 24-hour residential housing and services for individuals with disabilities. To The Rescue in Iowa is opening new supportive community living homes. 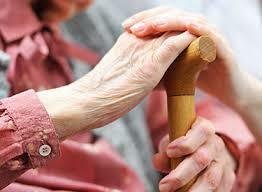 Supported Community Living services that help individuals with disabilities live independently in the community. Employment Services to individuals with disabilities who experience barriers to finding employment. Daytime Habilitation programs help individuals with disabilities develop life skills that support their independence at home and in the community. We always welcome tours and visits so you can become familiar with the building and all the programs we offer. To become familiar with the programs we offer, contact To The Rescue today! We are pleased to provide private pay respite services on a short- and long-term basis. Please call To The Rescue for more information.